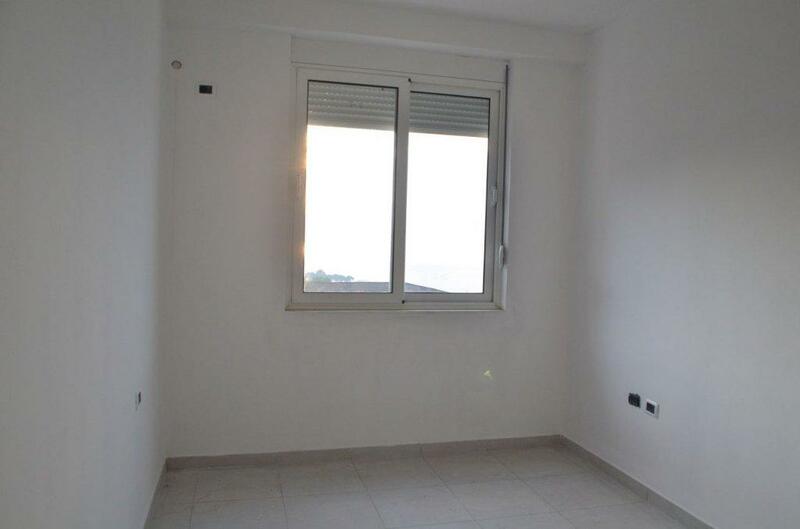 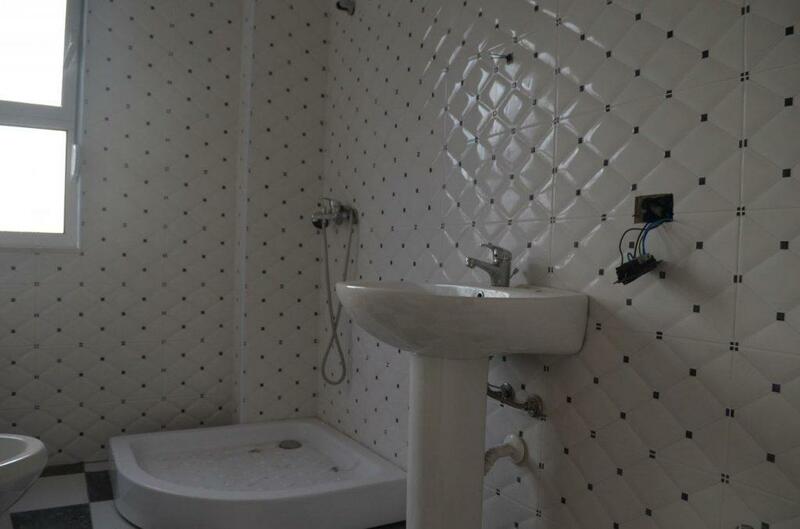 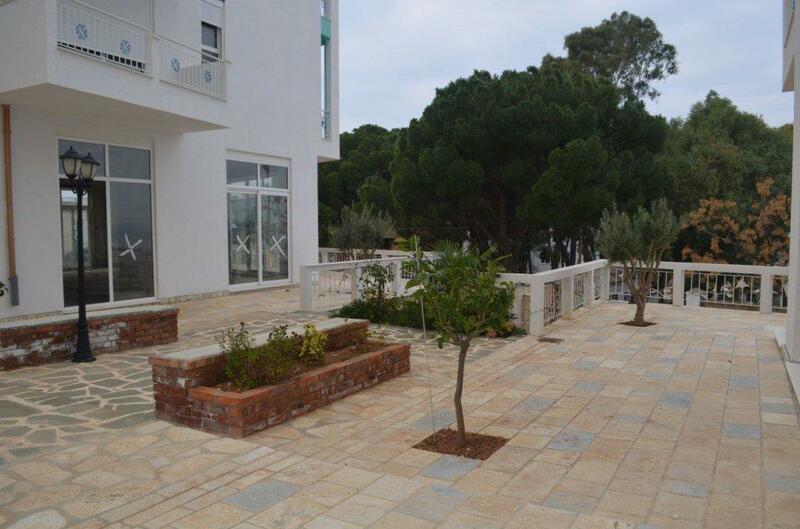 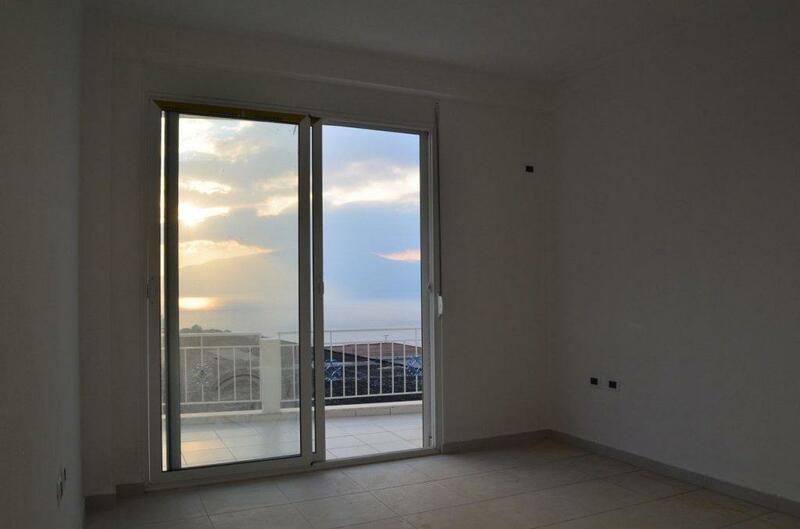 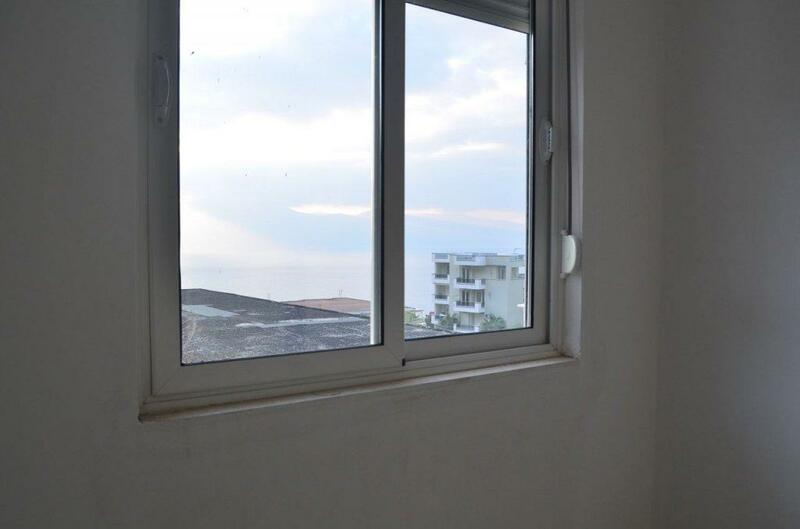 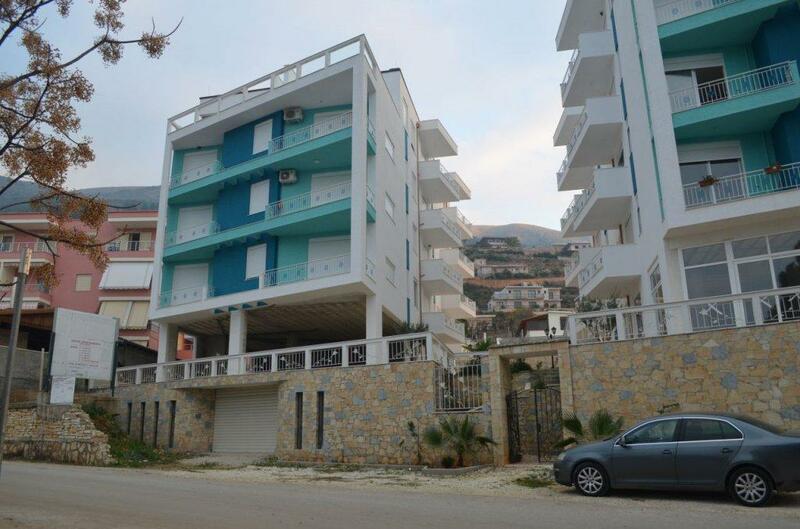 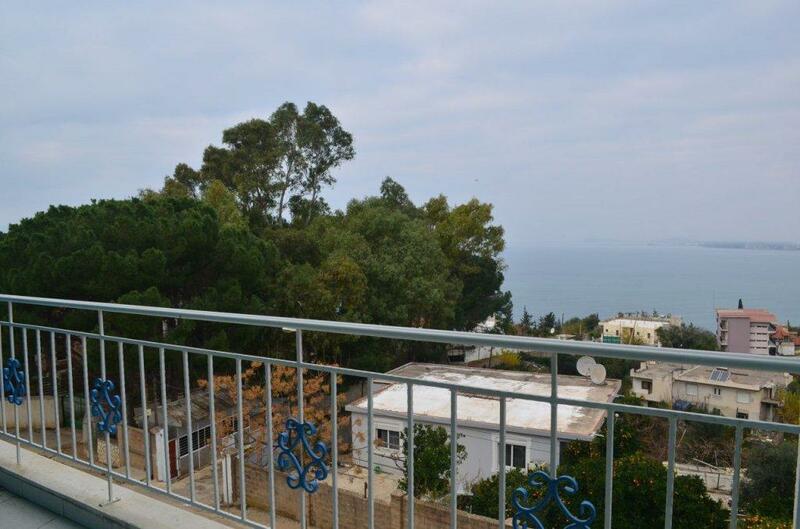 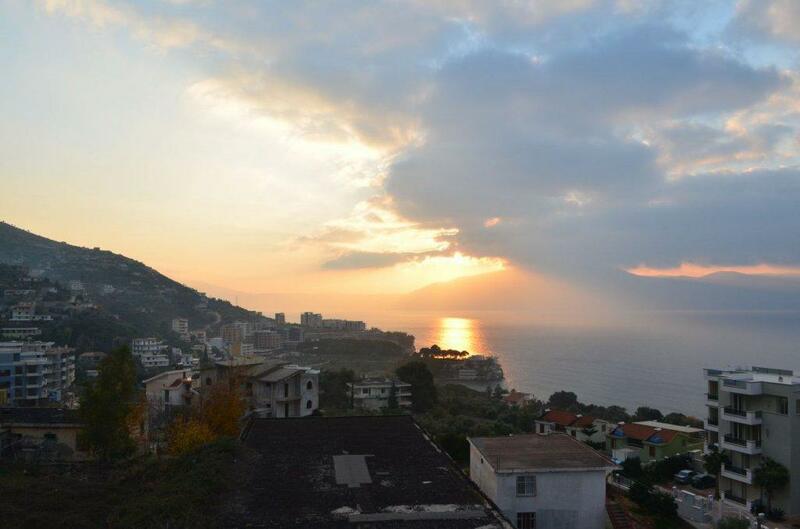 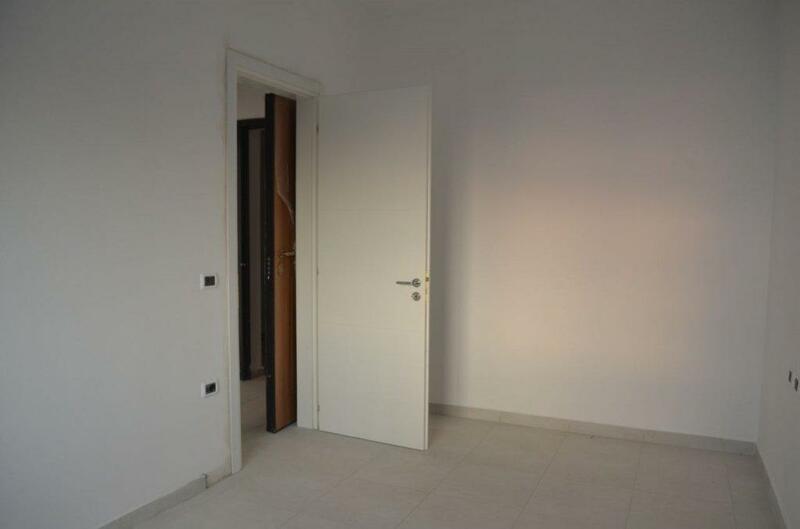 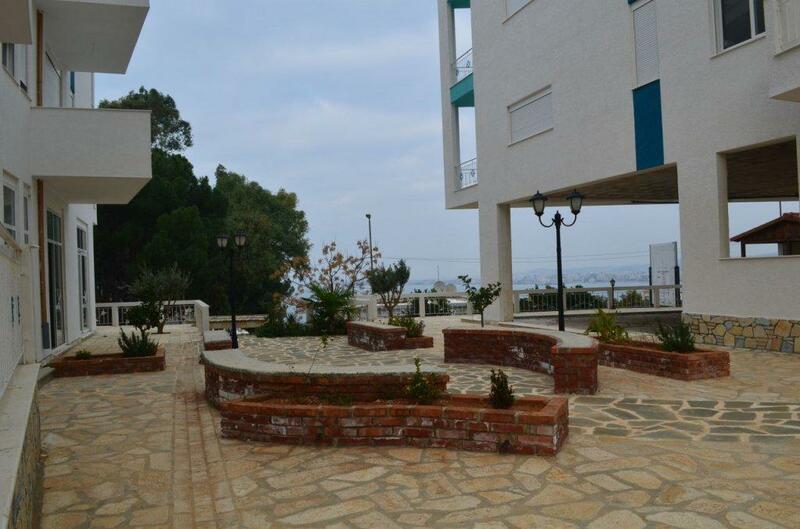 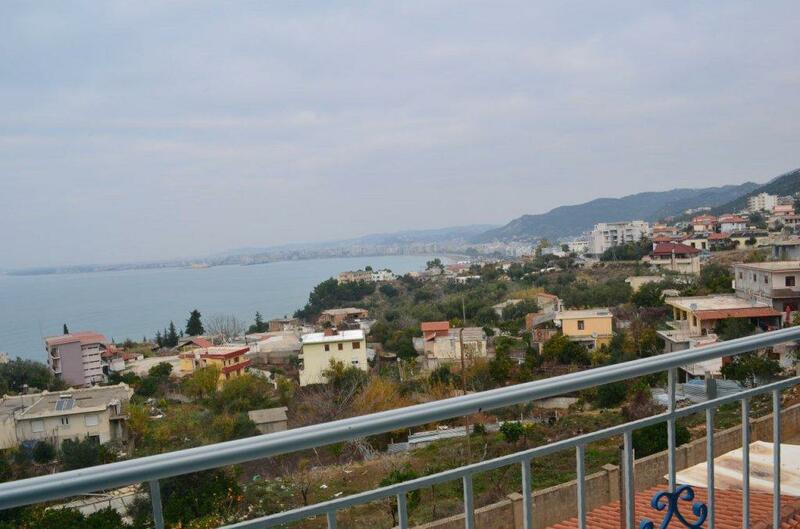 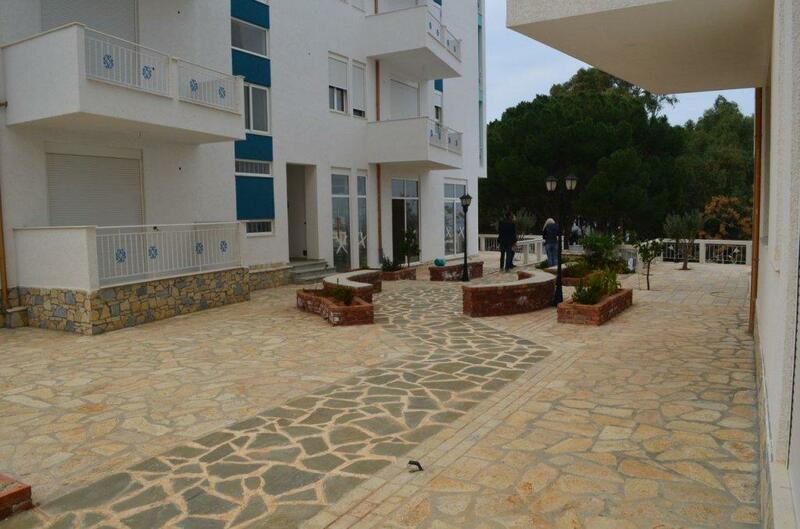 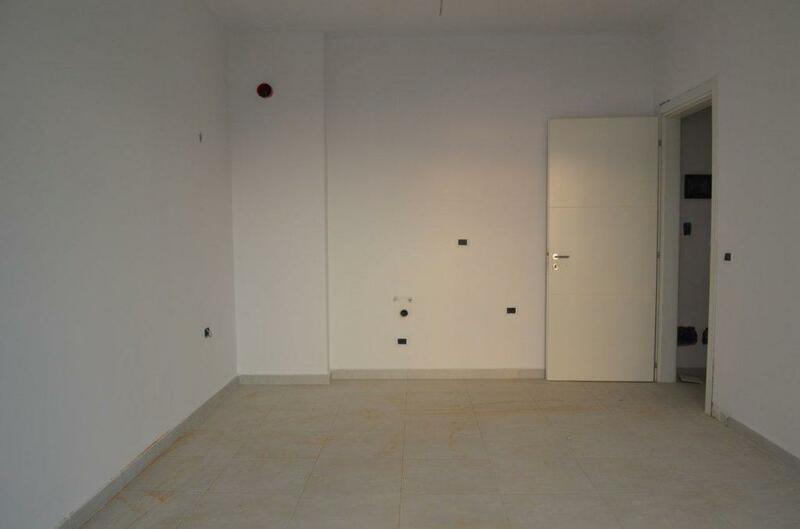 Offer for Sale Apartments in Vlore with high quality and low price with sea view. 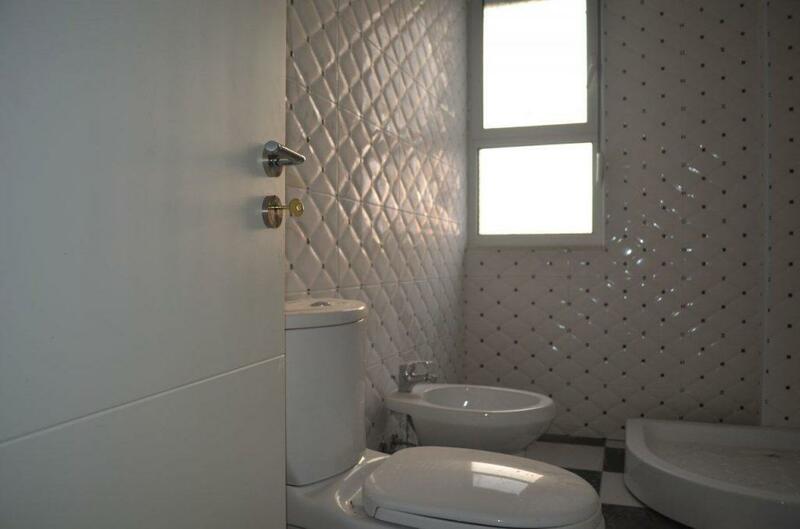 Best Options. 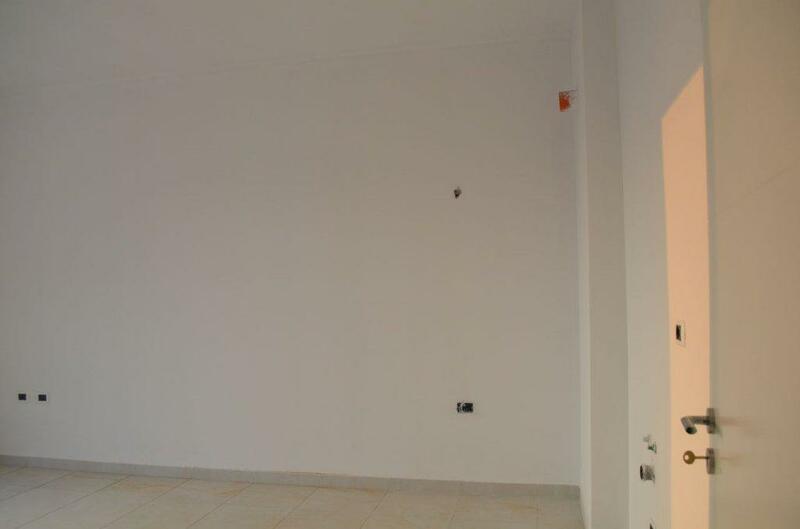 Finished property. 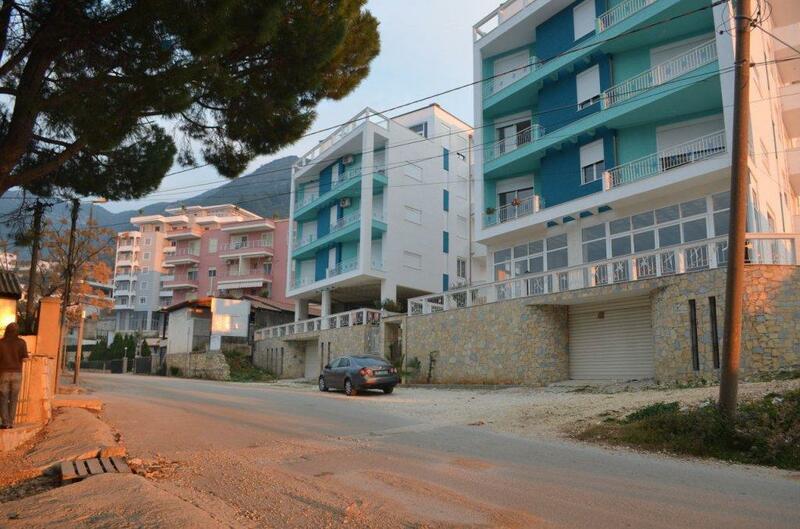 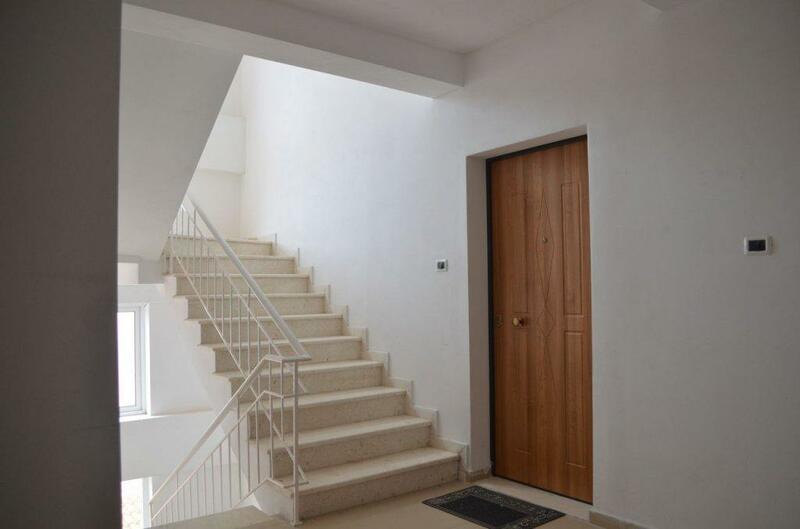 Just 200 m from the sea front.